Phishing is when a hacker gets a hold of your personal and financial information. It can happen if you get an email that might look real and from an actual company, but chances are it's fake. Hackers can take your credit card, social security number and even your address or email. 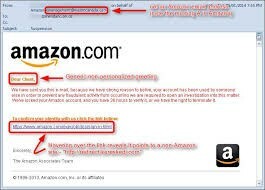 Some emails might make you go to a link or download something, which can cause a virus on your computer. 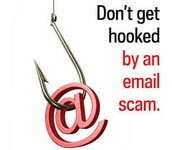 Be careful when looking at emails, and make sure your not giving anyone your personal information. This picture explains why this email is fake and how you can identify it. 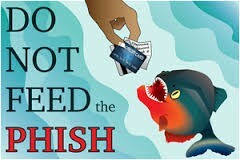 This is a picture showing how the person is feeding the "phish" it's credit card, which is something you would never do. 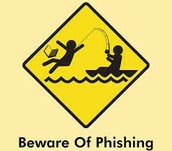 here's another quote to make sure you get the idea of phishing and to steer clear of any fake emails. Now you know what's out there, so you know to stay away from these emails and never give out any personal information to anyone.